I taught myself Fair Isle! I can’t believe it! Fair Isle has been one of my worst knitting fears since I started. Two colors at once? In each hand? Seriously?! I had the help of two books. I took a crash course in Continental knitting courtesy of my trusty Maran Illustrated Knitting and Crochet book, and a Leisure Arts book called I Can’t Believe I’m Knitting Fair Isle by Sheila G. Joynes. Very helpful. The Leisure Arts book, as well as the Maran one, has picture details of each step needed to do Fair Isle knitting. 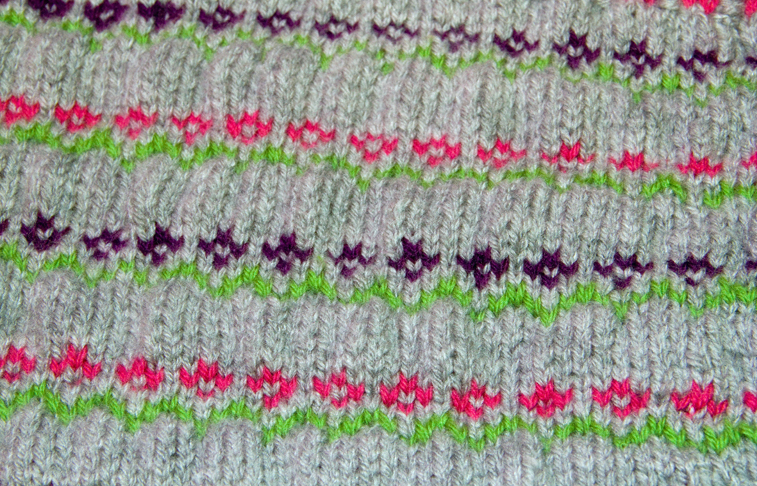 First pattern, with my results pictured here, is the beginner project in the Leisure Arts book. I took me about a week to do. I hunkered down during my time being trapped by Hurricane Sandy, and used it to learn this technique. The results have been worth it. I love Fair Isle. I like it better than intarsia. It has been a rewarding experience. Project details? I used Vanna’s Choice, cheap stuff, to practice with. I would’ve loved to use wool, but I wasn’t going to spend a lot on yarn for a technique that I might not like. 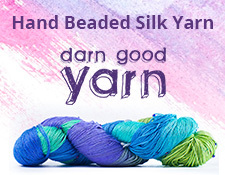 Plus, I wanted instant yarn gratification. 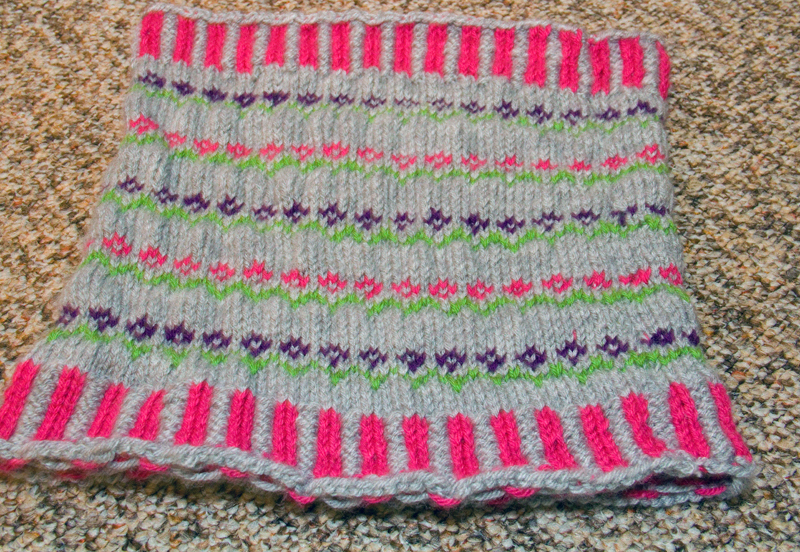 The cowl bottom is sort of messed up because I read the first row of the pattern wrong, and, after starting three times on the cowl, I wasn’t about to start again. I just rolled with it. I can’t wait to wear it and show it off and progress on my Fair Isle adventure. I want to knit a Lopi Icelandic Sweater (just enrolled in the Craftsy course) and explore more stranded Scandinavian knitting. Fair Isle has opened up a whole new knitting world for me.